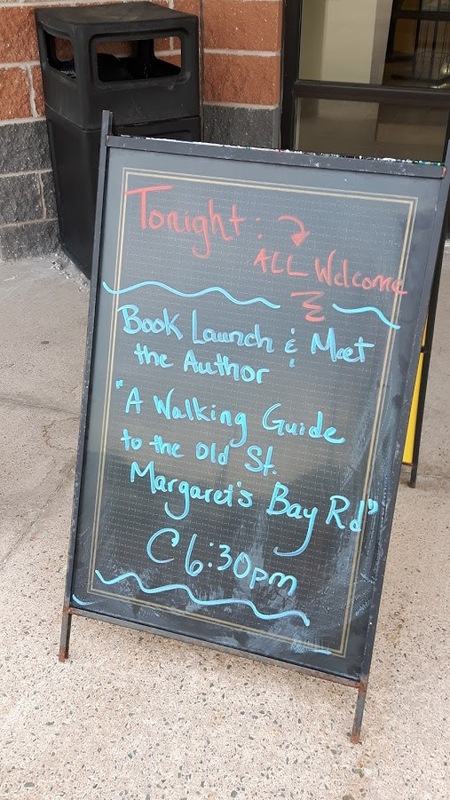 At Tantallon Library last night author Wayne Rogers addressed a full-house crowd of m ore than 30 outdoor enthusiasts interested in the Walking Guide and history of the Old St. Margaret’s Bay area. 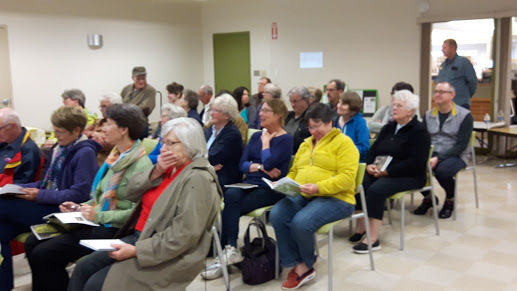 Many people were interested in reviewing the Walking Guide maps and discussing the best routes for planning their next hiking adventure. Many generously donated to the Trust in recognition of the value of this free give-away. 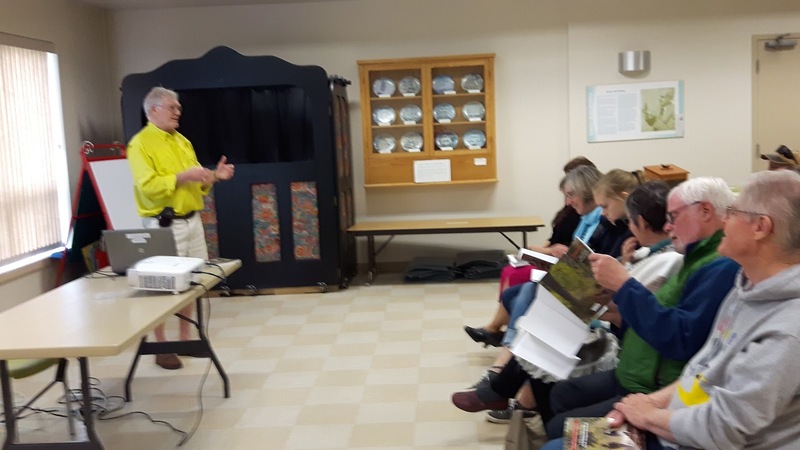 The Trust will be distributing free copies of the Walking Guide broadly to libraries, schools, sister organization members and community groups to encourage use of the trails and wilderness areas. Books are available at the following locations for free. Just ask at the Info Desk. 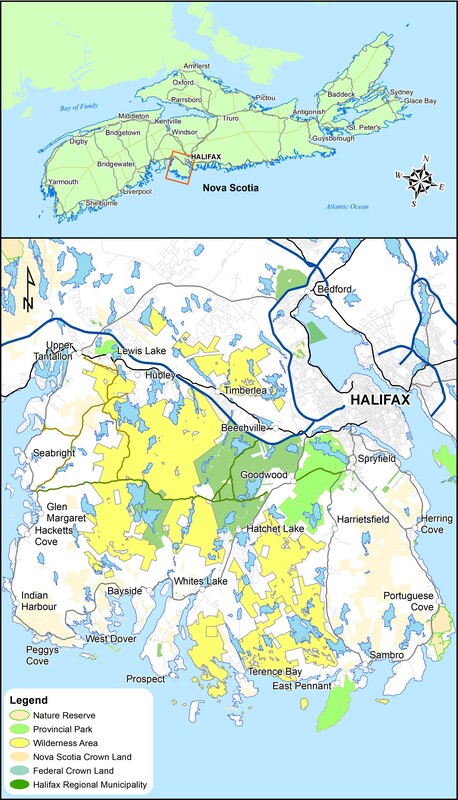 Chronicle Herald article published Monday, May 29. Your guide looks fabulous! Please let me know how can I obtain a copy of this book. 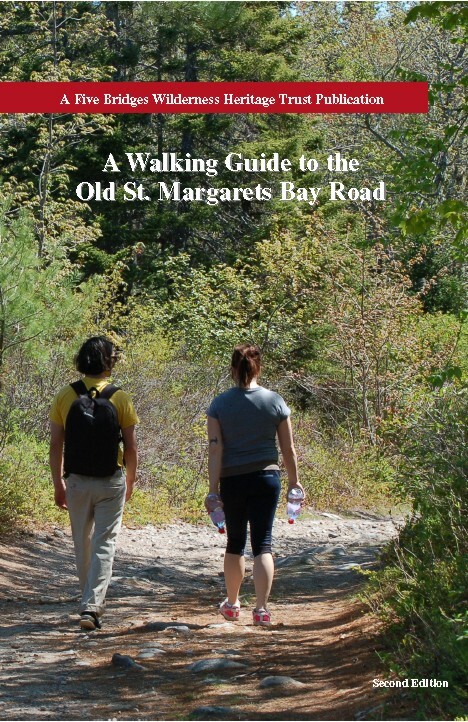 Hi Elizabeth – The Trust is not in a position to mail copies of the Walking Guide unfortunately. We’ve been distributing them locally through our library system.